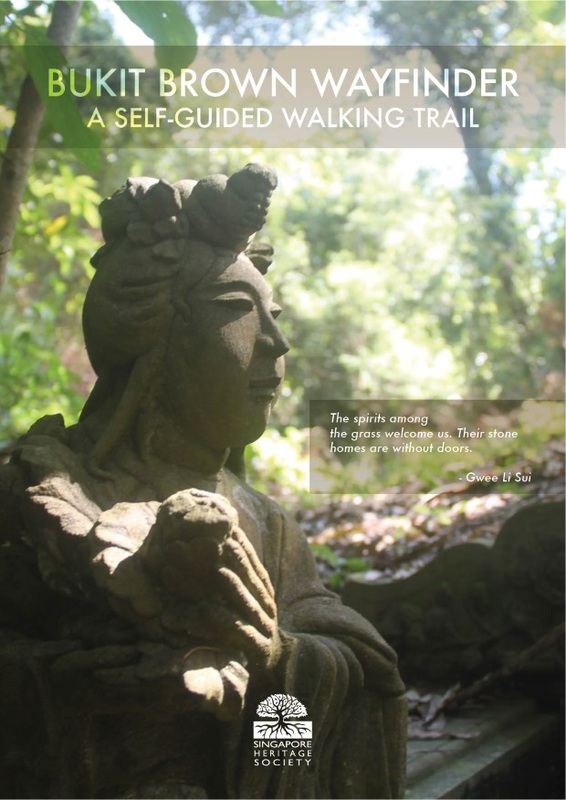 The Wayfinder is a self-guided trail along 25 tombs in Blocks 1 and 3 of the Bukit Brown Cemetery. Uncover the history and heritage buried in one of Singapore's largest and last-remaining cemeteries. Bukit Brown cemetery is located in the central area of Singapore, bordering Lornie Road and parts of the Pan-Island Expressway. Currently defunct, it was established as a public burial ground for the Chinese in 1922. By 1929, the cemetery accounted for about 40% of all officially registered Chinese burials within municipal limits. In addition to prominent pioneers like Chew Boon Lay and Cheang Hong Lim, tens of thousands of ordinary migrants are also buried at Bukit Brown. 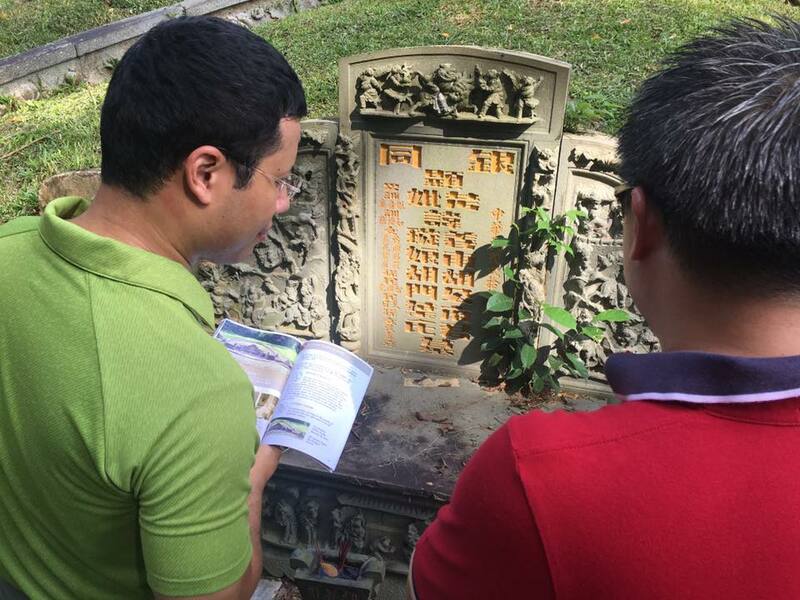 The presence of the graves – of both pioneer businessmen and ordinary people alike – enriches and democratises our Singapore Story. 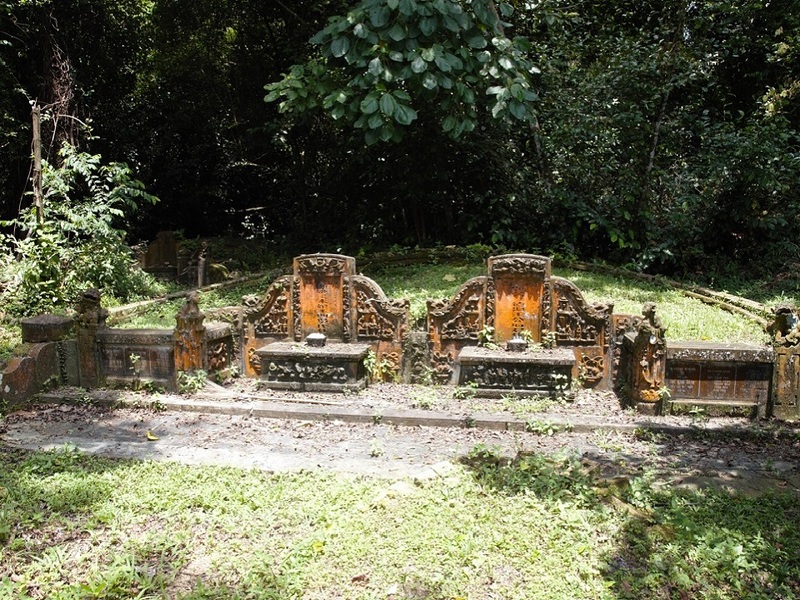 Bukit Brown also conveys significant historical knowledge, such as the provincial origins of the dead, the names of their descendants, as well as the tomb design, artistic embellishment and fengshui orientation. The sacredness of Bukit Brown can be found in the practices of people who continue to pay their respects to their ancestors in the form of ceremonial rituals as well as highly personalised ways. Such sacredness is not static or dead but embedded in the living habits of people. For more information on Singapore Heritage Society's work on Bukit Brown, please click here. 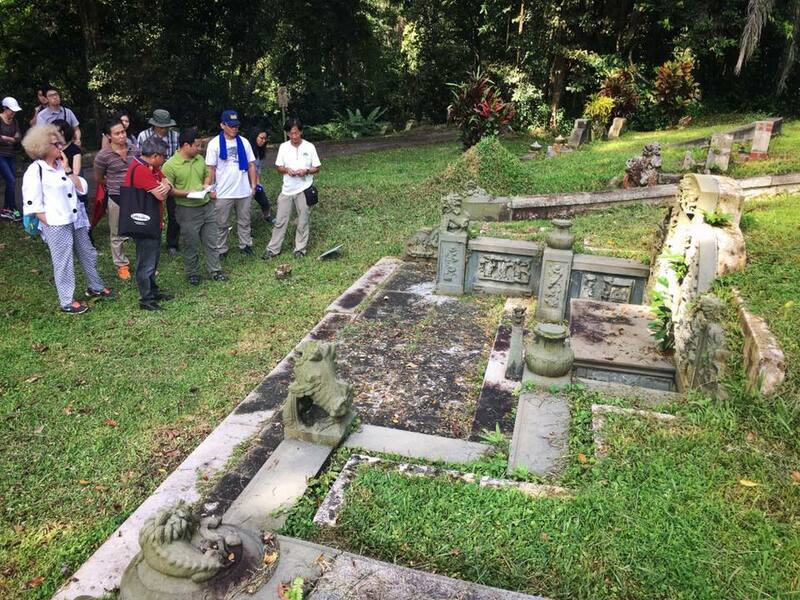 The Wayfinder @ Bukit Brown is a self-guided walk with directional signage to 25 tombs across Blocks 1 and 3 in Bukit Brown Cemetery. The route is easily-accessible along well worn paths and you'll learn diverse stories of our collective history and heritage. A project by the Singapore Heritage Society, the Wayfinder launched in October 2017 with support from the Ministry of National Development and the National Heritage Board. Witness the resting places of those who made significant contributions to Singapore’s history and development. Look out for special designs, carvings and inscriptions that reveal the history, beliefs and practices of the people buried here. Find out about World War Two connections and stories of those buried here. 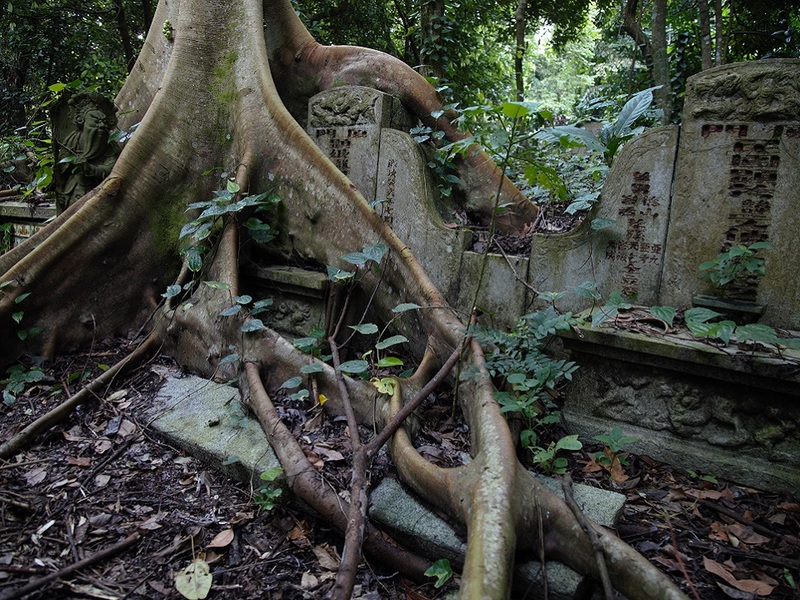 Marvel at how nature has reclaimed and intertwined with these tombs. Closest Bus Stops: Bef. SICC (41141) and Opp. SICC (41149) served by 52, 74, 93, 157, 165, 852, and 855. Parking near the cemetery is limited. Walk along Kheam Hock Road and turn left onto Lorong Halwa, following signs for Blocks 1 and 3. The Wayfinder trail starts just beyond the line of trees. Please note that there are no bathroom facilities at Bukit Brown. Photos by F. Amzel. Website by Christian Zhang.